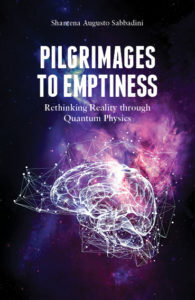 My book Pilgrimages to Emptiness: Rethinking Reality through Quantum Physics can be ordered to Pari Publishing or on Amazon. For my Italian translations of the Taoist classics (the Lao Tzu, the Chuang Tzu and the Lieh Tzu) please see the Italian version of this page. 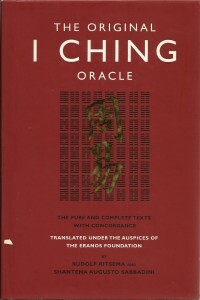 The definitive version of the Eranos I Ching, The Original I Ching Oracle: The Pure and Complete Texts with Concordance, translated by Rudolf Ritsema and Shantena Augusto Sabbadini, originally published by Watkins, London, in 2005, has been re-issued in a revised edition with an entirely new Introduction. 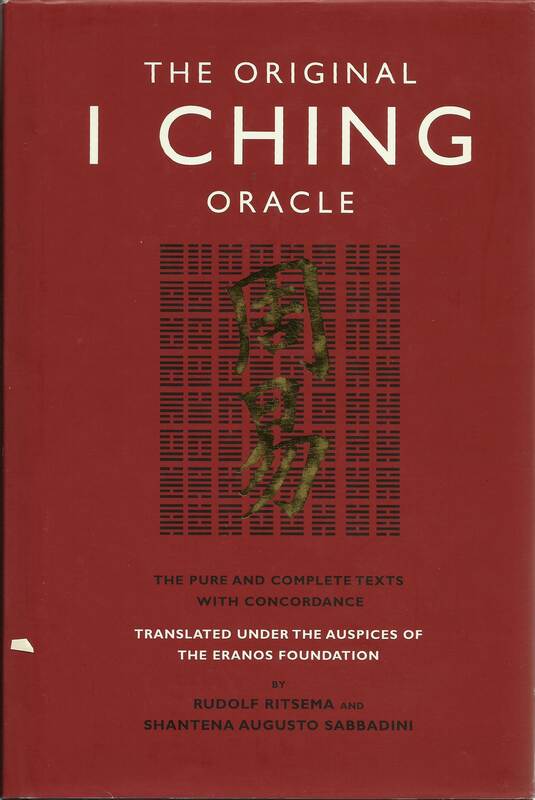 This book is presented in the page The Original I Ching Oracle.